Artwork and photographs can really pop with a picture light mounted on the wall directly above each frame. Picture lights are usually reserved for formal settings because they can create an art gallery look. Show off your favorite collection with lights mounted on the underside of cabinets or bookshelves. These can include puck lights, surface-mount lights, battery-operated lights, and micro fluorescent lights. Often positioned across the ceiling for general lighting, recessed lights can also serve as good accent lighting ideas. Aim the light at a piece of art or another key focus for effective accent lighting. Popular in modern or industrial designs, track lighting features three to five independently swiveling heads on a track. You can aim these fixtures however you want, using them to light up a built-in bookshelf or to provide indirect lighting around the room’s perimeter. These are perfect for highlighting unique architectural features. Mount rope, tape, or strip lights above your cabinets or in a cove ceiling to make such features stand out. For a fun, playful feel, hang string lights in arches across the ceiling. These temporary accent lighting ideas are especially perfect for holiday parties. Ready to install accent lighting in your home? 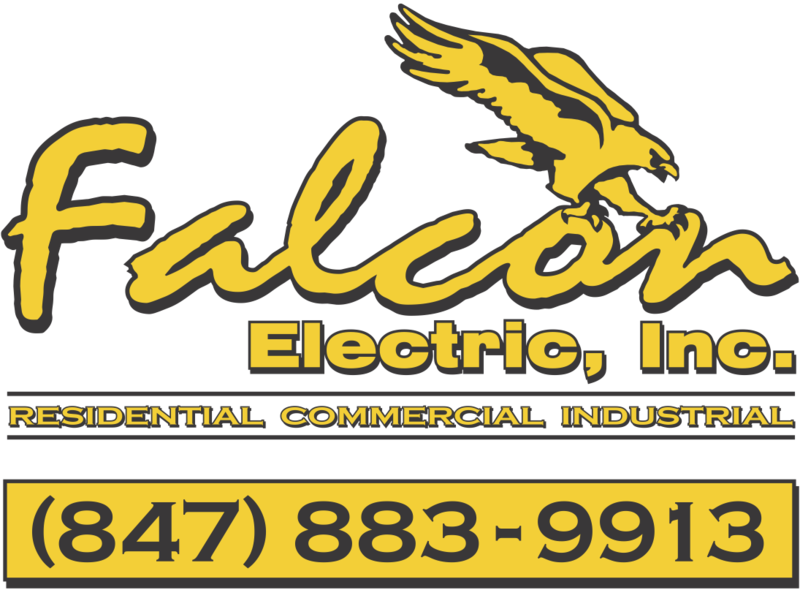 Pick your favorite accent lighting ideas and contact Falcon Electric for help with your lighting installation!